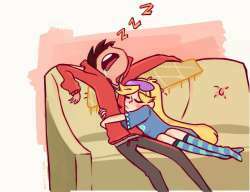 /co/ - Comics & Cartoons » Searching for posts with the image hash ‘MoAxxgAemUehEUkRGuhHUQ==’. Searching for posts with the image hash ‘MoAxxgAemUehEUkRGuhHUQ==’. 83 results found. also props to us for finally having a hetero pairing thats liked by the fans. >>A ship doesnt need to be "Perfect". No, but it certainly helps. 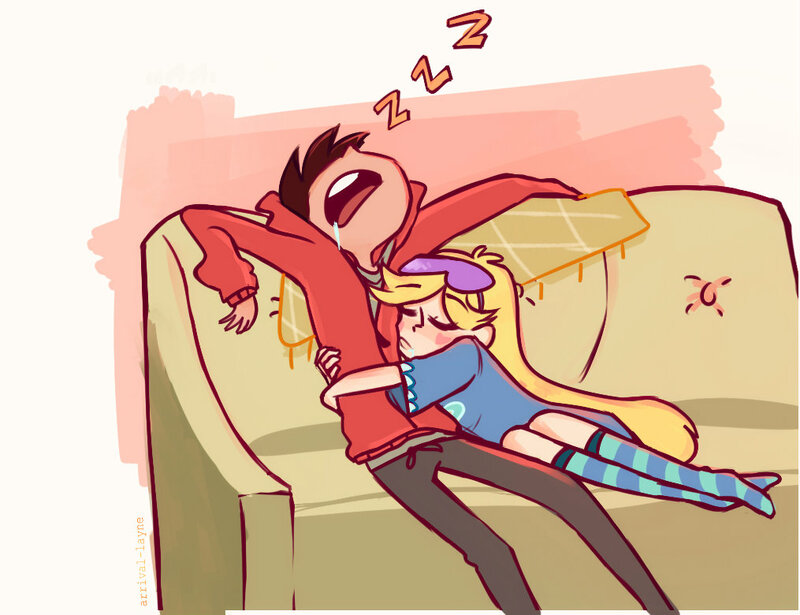 I'm currently falling in love with Starco.